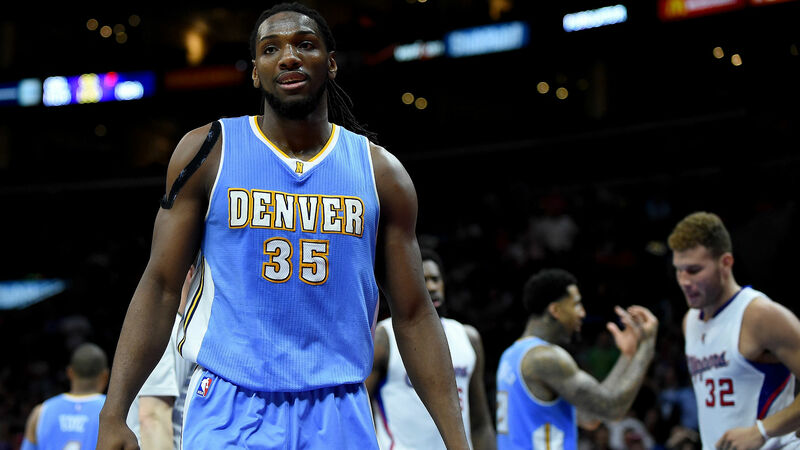 The Nuggets have acquired point guard Isaiah Whitehead and a second-round pick from the Nets in return for Kenneth Faried, Darrell Arthur and a 2019 first-round pick, according to ESPN. More importantly though in this trade, according to ESPN, the Nuggets cleared up about $21 million in cap space with the move. They will waive Whitehead. The 2019 first-round pick is protected from No. 1 through No. 12. Denver has had a busy Friday morning as they signed free agent guard Isaiah Thomas to the veteran minimum in addition to this deal as well. The Nuggets needed to clear some cap space as they signed Nikola Jokic and Will Barton to significant deals this offseason. According to the Athletic, this deal will get the Nuggets under the luxury tax.